So you want to convert your overseas licence to a New Zealand licence? For some overseas visitors, this is not that big a deal. The similarity in required driving skill levels and licensing systems with their home country merely requires submitting a completed Application Form and required documentation to an approved NZTA driver licensing agent. For other visitors, because of the significant difference in acceptable skill levels and licensing systems, this will require sitting and passing the theory and/or practical driving tests before being able to convert their overseas licence. For information on what is required, and to find out if you have to sit the tests, get a hold of the New Zealand Transport Agency Factsheet 72 “ Overseas driver licences: converting to a New Zealand licence”. Factsheet 72 is available at no charge either on-line at the NZTA website or from a driver licensing agent such as Automobile Association or Vehicle Inspection New Zealand. A lack of understanding by the applicant of what precisely is required of them on the practical test i.e. what they need to do really well on the test and exactly what the mistakes are that would cause them to fail. A low level of practical driving skills or, in some cases, a complete lack of driving skills. The lack of understanding of what is required of them on the test is often greater where English is not the applicants first language. On the practical test the applicant may be required to converse with the Testing Officer and verbally identify the hazards as they are encountered on the test. However this is not always the case as conversations I have had with various Testing Officers seem to indicate that the Testing Officers may exercise discretion as to whether the applicant will be required to speak or not. I guess you are not going to know for sure until you do the test. To overcome these obstacles the first step should be for the applicant to find a Driving Instructor who is a good communicator. Call various Driving Schools and talk to the Driving Instructor until you find someone who you feel will listen to you and can communicate with you and that you feel at ease with. Or, talk to friends who have already done the test and they may be able to recommend someone to you. A Driving Instructor can help you prepare so that you know exactly what to expect and what will be required of you on the test. 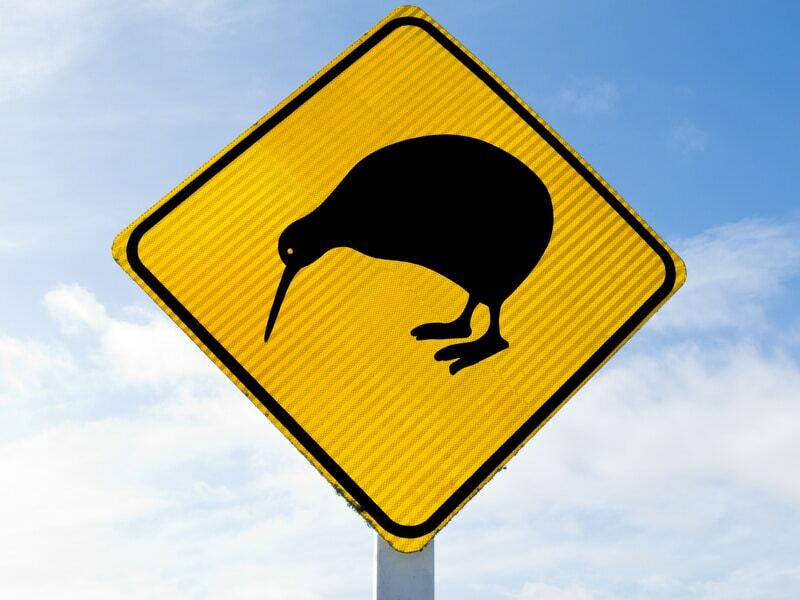 A Driving Instructor can also ensure that your driving skills are of an acceptable level of competence to meet New Zealand required standards. And for some applicants, even though they may hold a licence from their home country, the Driving Instructor can teach them how to drive a car in New Zealand where driving might be very different. I have had a number of students with English as a second language. You may like to read my story about how I became a driving instructor when I taught Fatima to drive. She had no driving experience whatsoever and very little English. I believe one of the strengths of A OK driving school is a positive reassuring and encouraging learning environment. Contact me today to discuss you needs. A test is not so hard if you know the answers – find the answers before you go and do the test. If no reply leave a message and I’ll get back to you. Restricted Licence Practical Driving Test – How hard can it be? Restricted Licence and Overseas Licence Practical Driving Tests - If you are intending to sit either of these tests then be sure to check out my two articles in the Blog for some useful tips and information to help you prepare.